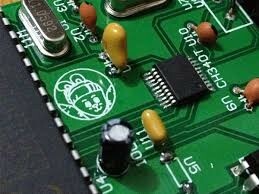 I will solder PCB with 99% silver that I can interface with an IC. However,silver melts at around 700℃ that a normal soldering iron can not do it. Is there any chemical way to make it? Can silver solder chemically connect to copper or Sn/Pb solder? if sliver meltling will do damage to the PCB?